I have been so full of thoughts lately. When I’m at work, when I’m running, when I wake up at 2am, when I’m sitting watching TV, playing with the dog….all I do is think. I am 28 years old. I don’t know if I want kids. I see other couples my age (all of them) either already with kids or wanting them in the near future. 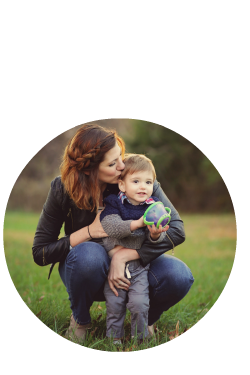 I can’t see myself as a mother, a good one anyway. I feel like I need to forgive myself for all the crappy things I’ve done and said in my life. Sometimes I’ll just sit and think about all the terrible decisions I made, things I’ve said to people, or even worse done to them. I, of course, am not perfect. I have never once claimed to be. It has taken me 28 years to finally be ok with myself, the way that I am. I will never ever be a great athlete; I’m ok with it. I won’t ever get to write and get published; I’m ok with that. I talk to truck drivers all day, every day; I’m ok with that. I have written crazy text messages and emails to people; I’m cool with that, too. Whether the people on the receiving end were, I don’t know, but I have finally forgiven myself for saying the things I have and to whom I’ve said them. I’m tellin ya; it’s exhausting up in this head. 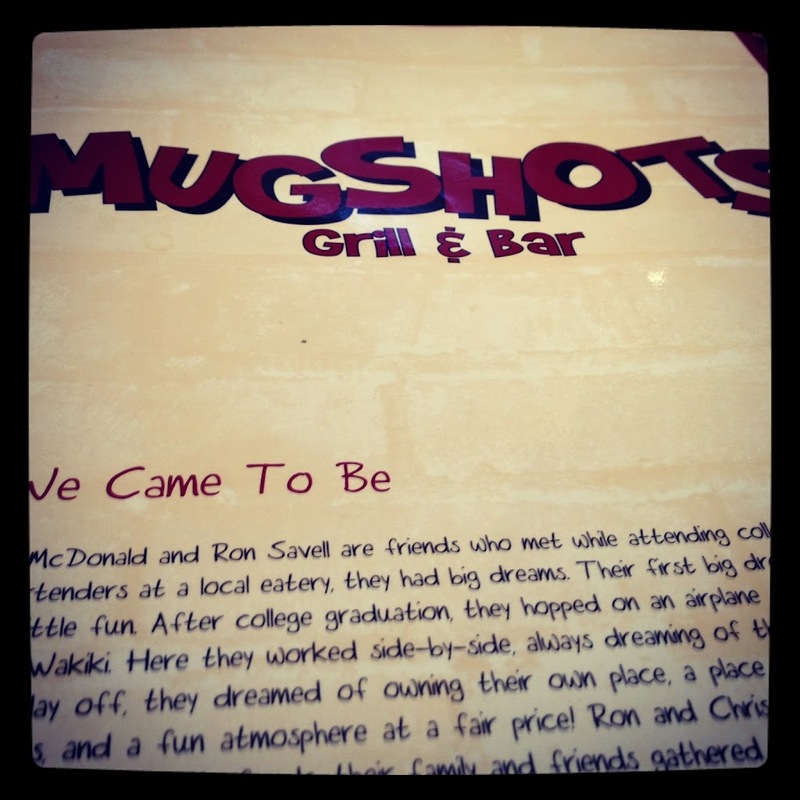 And because I want to and can, I’m going to show you awesome pictures of our dinner last week at Mugshots in Birmingham…..Yummy! 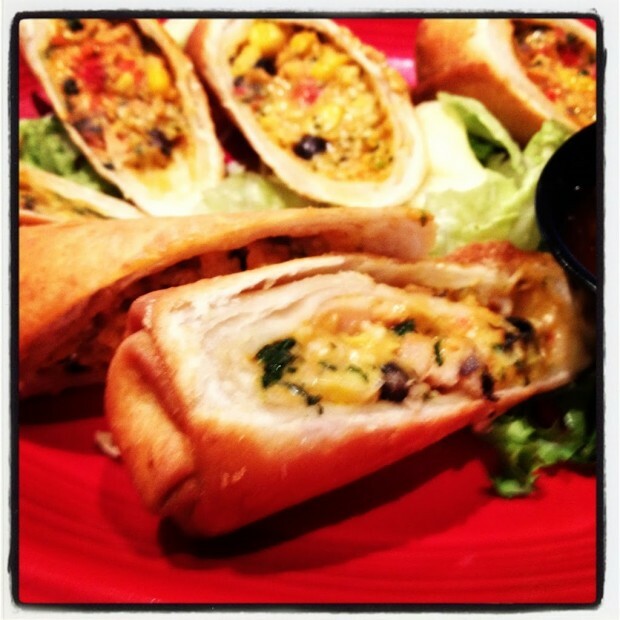 I became obsessed with these things when I worked at Ruby Tuesday…except we called them southwestern eggrolls. Same amazingness here. And my cheeseburger! 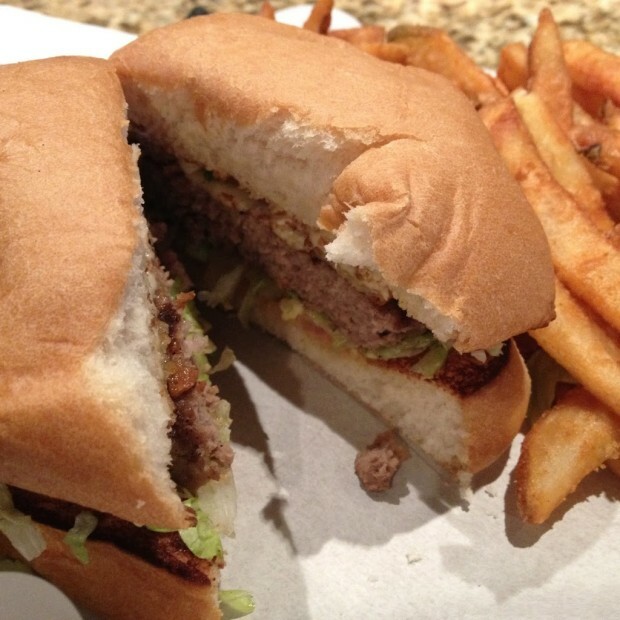 The pepperjack burger came with a huge ‘ole onion ring on top! In all it’s fried glory, it was amazing. Plus they make their own ranch, and you can’t beat that. I know it got a little serious at the front end of this, but as previously posted, I am not a very serious person. Some times a girl’s just got to let it out.